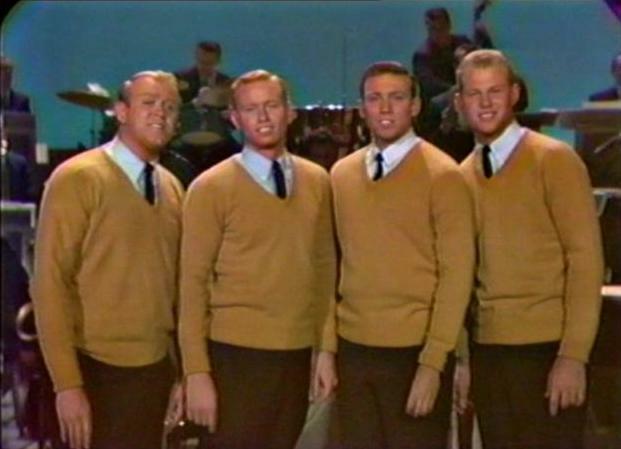 Greg Dixon was one of the members of The Blenders that appeared on the Lawrence Welk Show from 1965 to 1967. Dixon graduated from Westmount College and, along with three college friends, formed the Blenders. 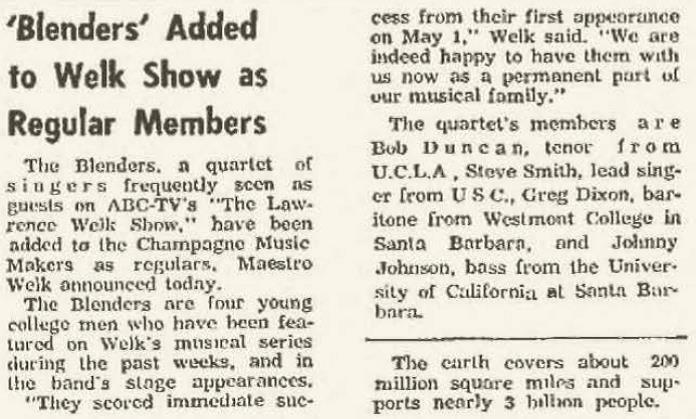 The group consisted of Dixon, Steve Smith, Bob Duncan, and John Johnson. Dixon married Barbara Boylan in 1967. Dixon and Boylan live in Colorado.